? To a large extent, birding is nothing but the study of feathers. Except for a bird’s bill, eyes and legs, its entire body is covered in feathers. These miraculously evolved keratin structures not only provide waterproofing, insulation, protection, and of course the power of flight, but also give a bird its shape, colours and markings. All birds have feathers, and no other animals but birds have feathers. But how many feathers do birds have? 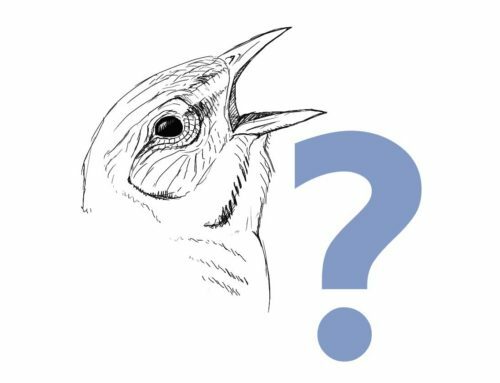 This a rather complex question, because it depends on how you define feathers – would you classifiy tiny filoplume bristles with a sensory function as feathers? And how would one count the rather undifferentiated downy undercoat of some birds? At the other side of the spectrum are the large flight and tail feathers – these are easy enough to count, and are relatively standard in birds. But it also depends on the species. Some hummingbirds have only a few hundred feathers – around 940 on a Ruby-throated Hummer for example. Some birds, and particularly those which require extensive waterproofing, have a lot more. Tundra Swans can have more than 25,000 feathers, with 70% of those on the neck and head. Generally larger birds have slightly more feathers (though not in proportion – their indivual feathers are just larger, instead of more in number), and many birds have more feathers in winter than in summer. 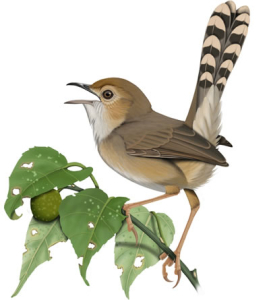 Most songbirds (passerines) have between 1,500 and 2,600. …and thanks Neil’s mom for the tupperware! 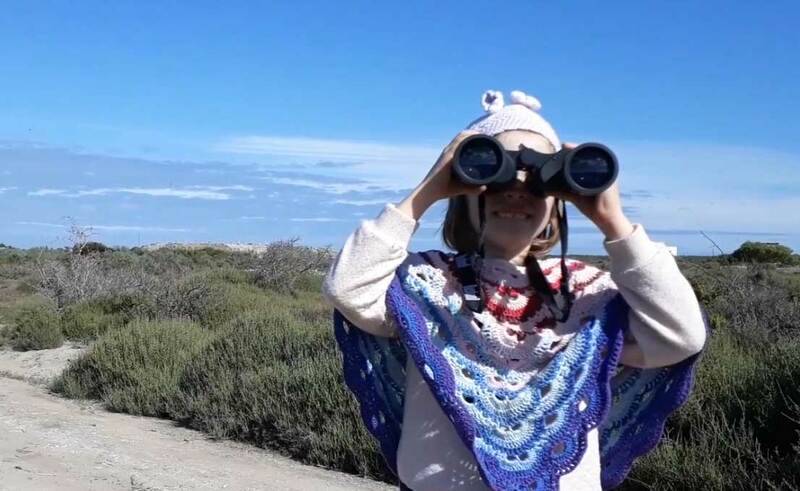 One of the most important steps in bird identification is learning to distinguish feather groups. 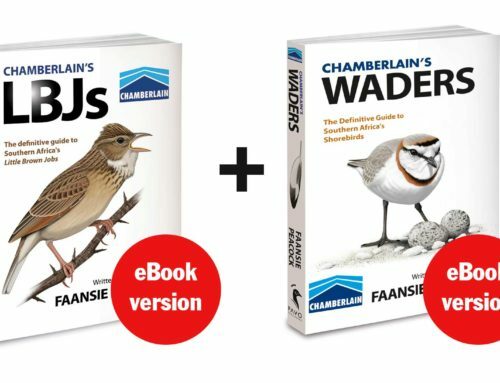 Unfortunately most beginners, and many advanced birders, ignore diagrams like those shown below; however, a thorough understanding of bird topography will allow you to observe and appreciate birds in greater detail; contrary to what one might expect, mastering this skill will also greatly simplify birding. This is because feathers are not distributed randomly across the body, but instead grow in very specific feather tracts (or pterylae). 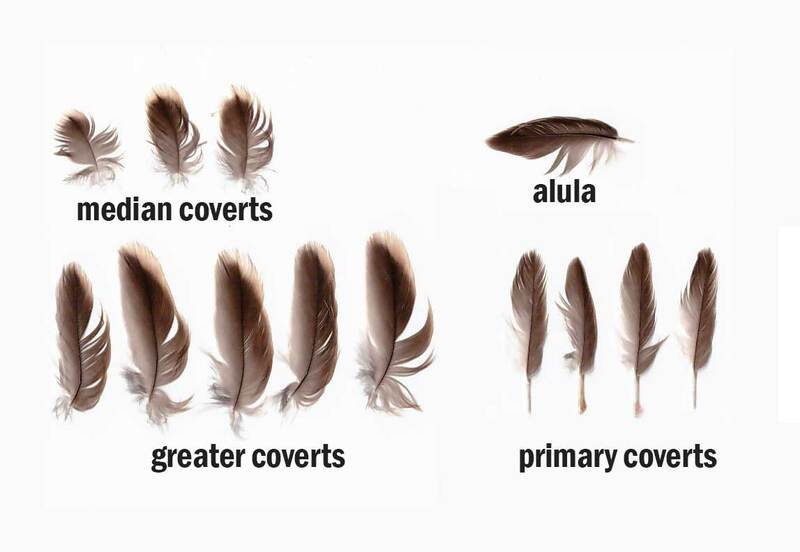 The placement of feather groups, and the number of feathers in each, are surprisingly similar across all birds. It is therefore possible to practise recognising different feathers on any bird, from a canary to crane. Finding a freshly dead bird in good condition also presents a very valuable opportunity for close up study. Sure it’s a little morbid, but at least something good will come of the bird’s death. If you’re squeamish, wear gloves. 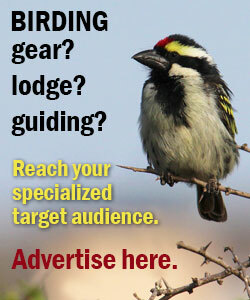 You could also attend a bird ringing session (organised by bird clubs throughout the country). Or go to a pet shop and stare at the budgies for a while. These days, digital photos are of such high quality that it is easy to distinguish different types feathers. Before long you will be able to instantly distinguish the different feather groups on any bird you see in the field. Pay particular attention to the complex arrangement of the wing feathers, noting how the outer feathers slide beneath the inner feathers as the wing closes. The same principle applies to the tail feathers. 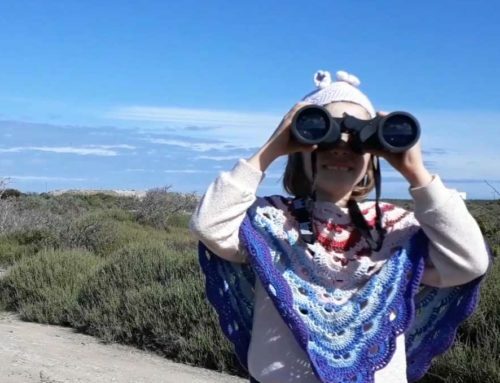 Just like a mechanic needs to know the different engine parts in a car, and what their respective functions are, so a birder must be intimately familiar with bird “topography”. You wouldn’t trust a mechanic who claims he has to fix “that square, metal, boxy-type thing”…likewise, you will understand what you observe, and be able to communicate this much better once you’re confident with all the parts of a bird. So before I desecrated this poor little canary, I made a video where I briefly run through the main body parts and feather tracts and their functions. I did this by taping my phone to a tripod handle and building a little studio in my office. Afterwards I painstakingly plucked out each feather of the bird. I was terrified of an unexpected sneeze, especially with all the dust and fine particles floating around! I also scanned some of the feathers…check it out below. ABOVE: If you can find 13 minutes to spare at some stage during the day, I’m sure you’ll enjoy this video. With this beautiful, delicate and immaculate Black-throated Canary as a model, I go through all the body parts and major feather tracts of a bird, and discuss their form and function. You’ll learn about the different wing coverts; what primary projection is; where a bird’s preen gland sits; how many bones are in its toes; why we can’t see a bird’s ears; how many primaries it has; how moulting feathers look; how to distinguish between fresh and worn feathers; and a lot more. Enjoy! One thousand, six hundred and eighty-nine feathers. The vast majority of these are just contour feathers lining the body: the breast, belly, flanks, rump, mantle/scapulars, neck and head. In fact, the prominent tail and flight feathers together make up only 2,5% of the total number. In terms of the body feathers, what we see when we look at the bird is really only the tips of the feathers. As you can see in the video each feather has an extensive blackish grey base with a tangle of soft fluffy that aids in thermoregulation. I found it virtually impossible to count the tiny feathers on the head and face individually so I worked with a guesstimate of 300. Likewise, the tiny lesser coverts and marginal coverts around the carpal region of the wing proved very difficult to count, especially on such a small bird. Ditto for the feathers on the thighs. Nevertheless, my approximate total fits quite nicely in the 1,500-2,600 bracket typical of songbirds. It must also be noted that this bird was in active body moult, so there were a few tiny feathers just emerging from the skin. It was fascinating to note the difference in shape between feathers on different parts of the body. For example, the breast feathers are realtively short whereas those on the flanks are much longer (often reflected in spots on the chest, but long streaks on the flanks in many birds). 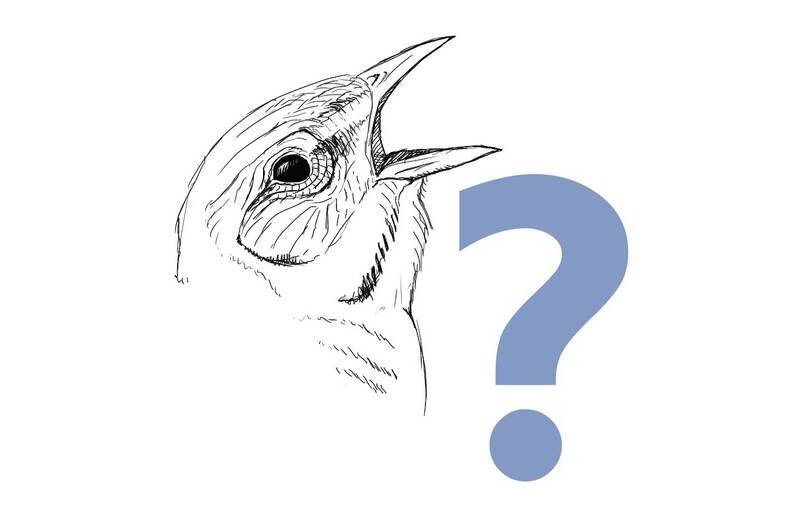 The undertail coverts – and especially the most distal ones – are also very long. The black-tipped throat feathers are only about 3 mm long, whereas the longest primary was around 70 mm in length. The rump area seemed particularly densely feathered. ABOVE: The remiges (=flight feathers) of a Black-throated Canary’s left wing. 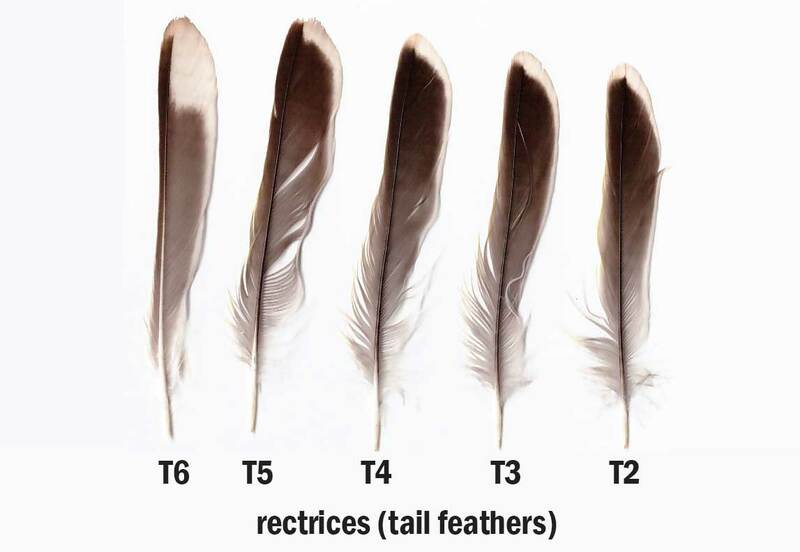 The tertials are the three feathers at the left: these three feathers neatly cover all the other flight feathers, except for the tips of the primaries; they are really just the innermost secondaries. The secondaries are the short, broad feathers labeled S1-S6. Their pale outer edges (i.e. on their right sides on this image) form a pale panel on the folded wing. The longer, more pointed feathers on the right are the primaries (labeled P1-P9). If you draw a straight line to the right from the tip of the longest tertial (S7), you can get an idea of the primary projection. The tips of P4, P5, P6, and P7 are visible beyond the tertials when the wing is folded. The tips of P8 and P9 would also have been visible, but are obscured by P7, which is the longest feather. Note the difference in shape between the narrow, pointed and asymmetrical primaries and the broad, square-tipped and more symmetrical secondaries. It is often possible to identify a single shed feather to one of these two groups based on its shape. ABOVE: The rectrices (=tail feathers) of a Black-throated Canary. These are the feathers from the right half of the tail, but they are mirrored on the left half of the tail. If you watched the video above you would have noted that I said canaries have twelve tail feathers. But here there are only five (x2=10), so where are the other two? 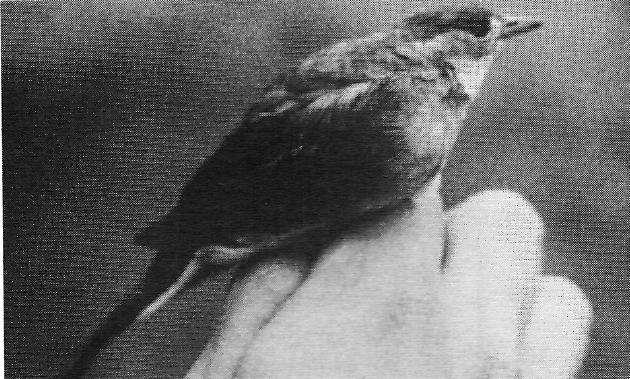 The central pair of tail feathers (T1) had already been shed in this Black-throated Canary, and were being actively regrown. They were visible as tiny sheaths at the base of the tail. The pale fringes and tips of these tail feathers, and the whitish panels on the outermost feathers, are quite conspicuous when the bird flies up from the ground. 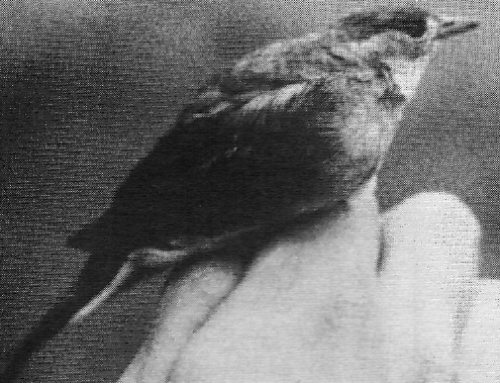 ABOVE: Examples of wing coverts from a Black-throated Canary’s left wing. The largest feathers are the greater coverts (or greater secondary coverts). They have buffy-brown tips which line up to form a pale bar across the folded wing. The median coverts are much smaller and more rounded but have a similar pattern. The primary coverts are short, stiff, narrow feathers which lie over the bases of the primaries, and form a small triangle along the lower edge of the wing, barely visible in the field. Finally, there are three alula feathers which are basically black. The largest of the three is shown here. 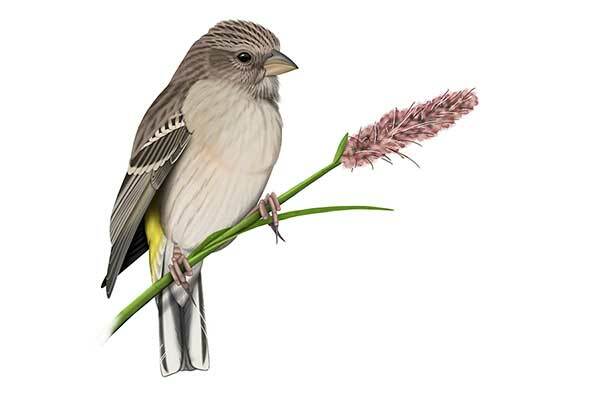 A female Black-throated Canary, from my book Chamberlain’s LBJs. Illustration by Faansie Peacock. 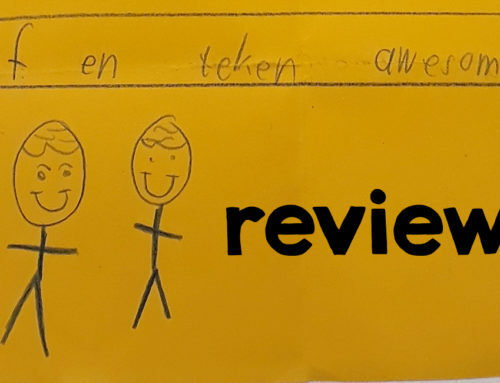 Very insightful and well presented, thank you! Also eagerly awaiting your WADERS. 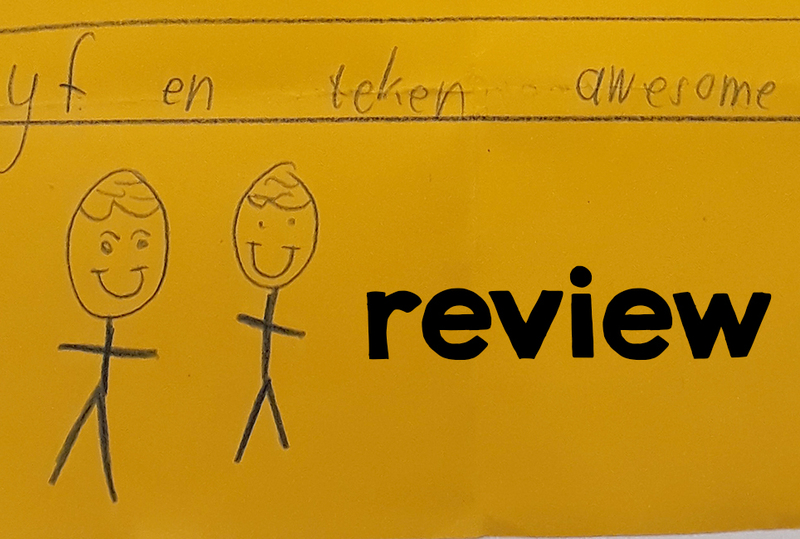 Hi Menno – thank you very much, I appreciate it. 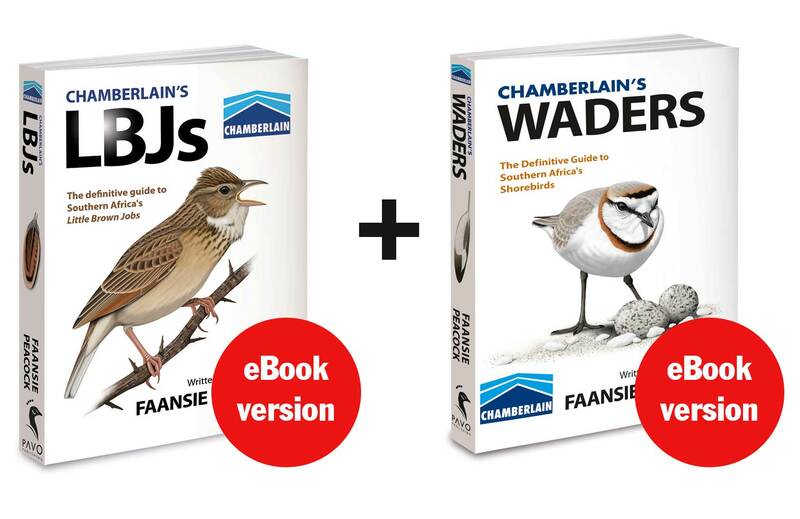 Yes, I’m also eagerly awaiting WADERS – will be great to finally see it in print after staring at it on screen for two years 🙂 Just two more weeks!